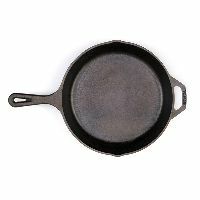 The company holds expertise in offering high quality Cast Iron Pan . 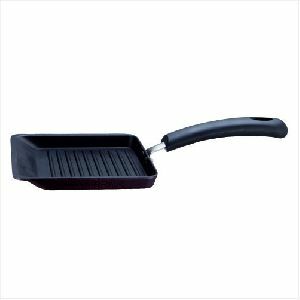 We manufacture the entire range of Cast Iron Pan using superior grade of iron alloys. 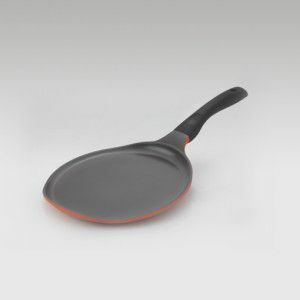 Further, we supply our Cast Iron Pan to various industries such as iron & steel, construction and telecom. 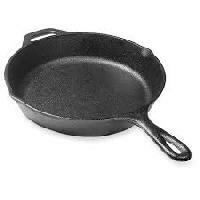 Our Cast Iron Pan is known for superior finish, high tensile strength and durability. 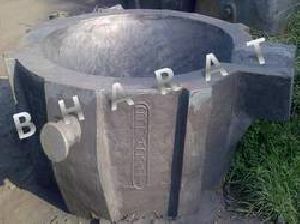 Owing to our excellent in-house amenities in Howrah(India), we deliver huge assortment of products to the customers. With the aid of modern packaging system and deft professionals, we can guarantee safe and secure deliveries of products. 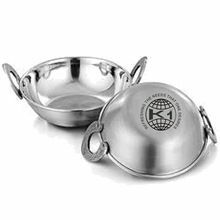 Also, we make sure that the material used for wrapping them is of premium quality. 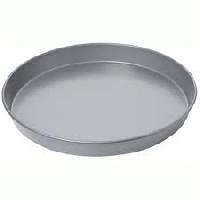 Cast Iron Circular Pans are used by Ferro Alloy manufacturers to tap molten metal from furnace into these pans. 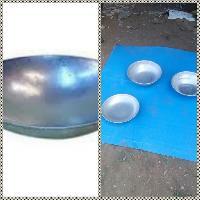 We specialize in making customised Pans in accordance with the customer's requirement. Backed with industrious professionals, we keep a stern check on the products to ensure that the range is commensurate to international norms. Keeping pace with the contemporary market trends, we ensure on-time and safe delivery of the orders. M/s Veeresha Castings Pvt. 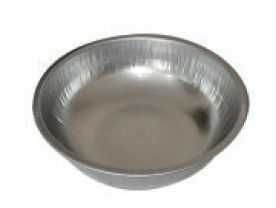 Ltd.
PFOA Free, LEAD Free, CADMIUM Free 100% Natural, 100% Safe, No toxic fumes. Die Cast body with 5 stage coating. Better heat distribution, Anti sagging. 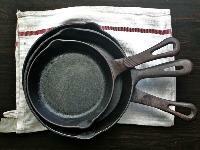 High cooking efficiency – less energy, faster cooking. Colourful exterior adds vibrant colors to the kitchen. Cool touch bakelite handle. 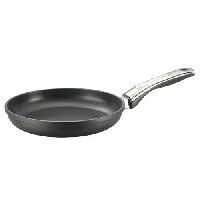 Induction friendly. Easy to clean. 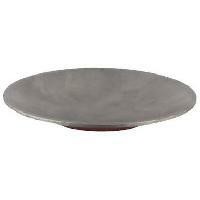 Can withstand chipping, cracking and staining. 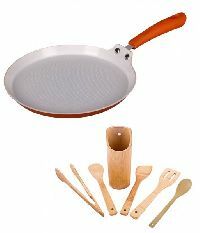 Suitable for all type of cooking. 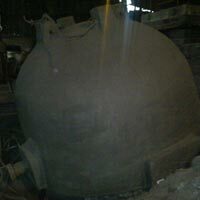 MS Iron Pan is a Construction equipment it is used for taking concrete mixer and sands..etc., In this Product Different Types of Holes are Manufacturing like 14", 13", 15".